Our name EDU Hostel is short for EDUcation - we hope that you will learn many new things about our culture while staying with us! 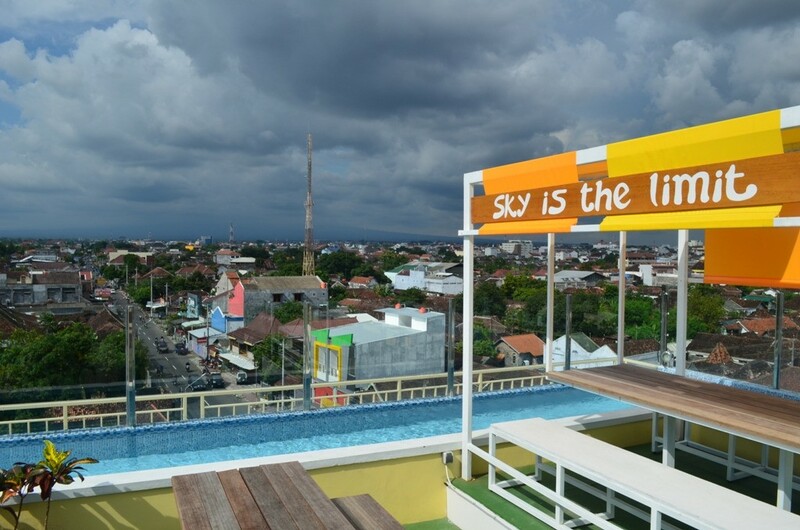 Welcome to EDU Hostel, Yogyakarta, Indonesia! 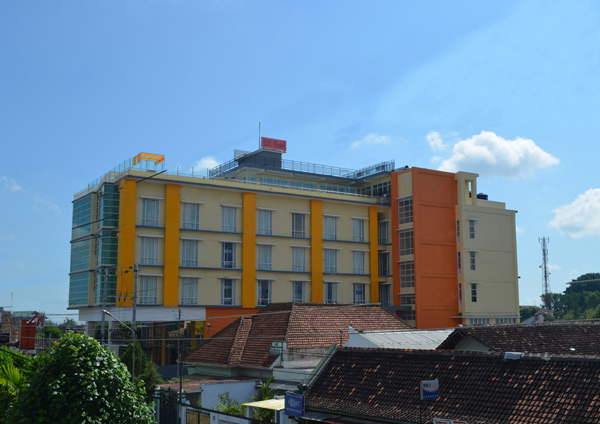 EDU Hostel is the first hostel of its type in all of Indonesia. 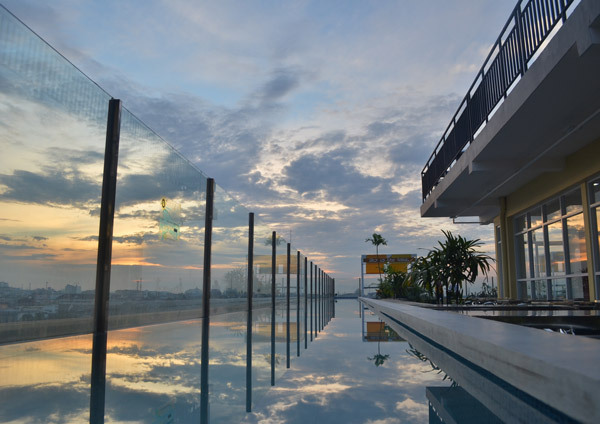 We are modern and centrally located in downtown Jogja (officially known as Yogyakarta), catering to travelers who want to be in the center of it all. Truly experience the culture of Indonesia while staying near the famous shopping strip Malioboro Street and other tourism attractions. 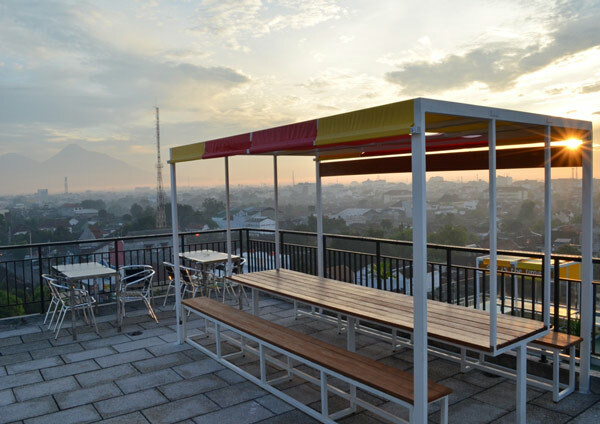 Whether you are visiting Jogja as an individual, or part of a group or study tour, EDU's selection of private and dormitory-style rooms will provide what you need. Air conditioning and en-suite bathrooms set us a step above many other hostels, and spacious common areas and a huge rooftop help make us truly unique.